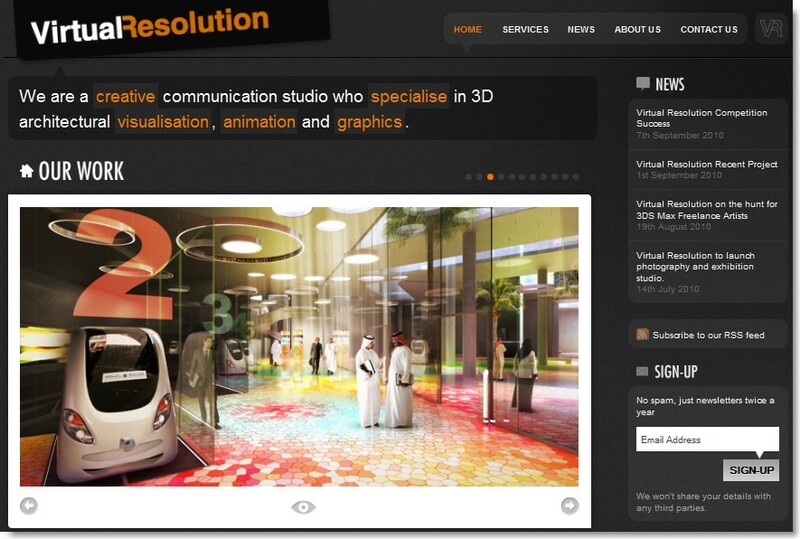 I had an interesting meeting with Tim Power earlier today who runs ‘Virtual Resolution’, a 3D Visualisation firm the North of England. 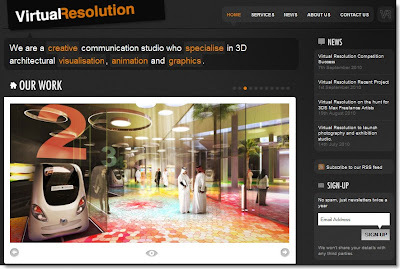 They produce visuals for the likes of Asda, Willmott Dixon, Laing O’Rourke & RSP Architects. 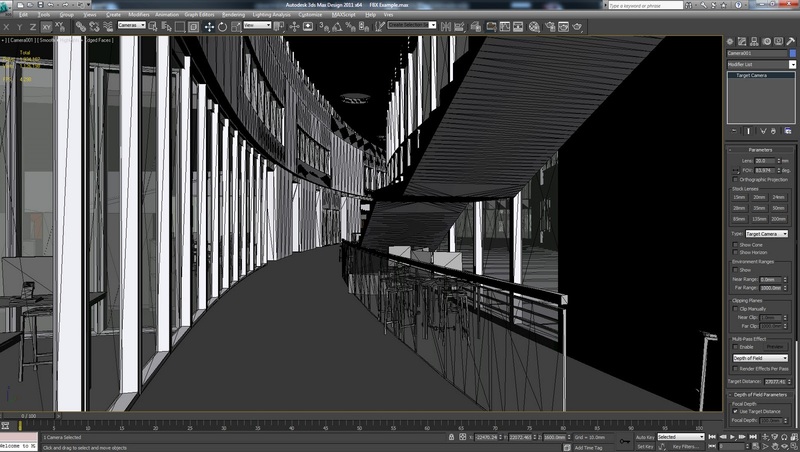 It was great to see some of the teams recent work in 3ds Max which they are now converting directly from Revit models. Tim and I first looked at the Import/Export process from Revit to 3ds Max a few years ago and we have slowly refined the workflow over this period. He certainly has it down to a fine art now. His visuals are some of the best I have seen and demonstrate that the link between the two software packages is working well. I asked him what benefits he saw from the process and if it had an impact on the deliverables. He said, “The reduction in production timescale for getting Revit geometry into and then ready to use within 3ds Max is a big strength for us. This is especially down to how the materials come automatically setup, although they still require some work to be 3ds Max production ready”. I also asked if there were any parts of the conversion process he didn’t like and would like to see developed further by Autodesk. He said “When the project will inevitably require an animation, it is always at the top of our minds to keep the polygon count low...even with 64-bit. With curved buildings, importing via FBX tends to lead to high poly counts and I’d like to see a ‘cleaner’ option within the Revit export to help this process”. 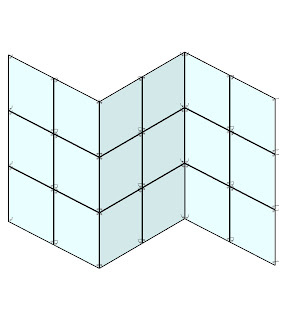 This example image demonstrates the polygon brought into 3ds Max. I’m glad to see some positive results coming from the fbx format. As Tim mentioned, there needs to be more flexibility to control the level of detail exported from the model with the ability to rationalise the geometry. Some of this can be done by carefully modelling families with suitable sub-categories. Quite often I see doors and windows that have the glass on the same sub-category as the frame. 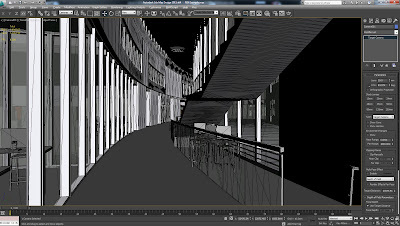 This proves very awkward when exporting to 3ds Max. Everyone I know uses PDFs but why aren't people moving to DWF? I demonstrate DWF capabilities at almost every training event I do, but nine times out of ten when I return, the team are still using PDF. Amongst many of the other very useful features of the DWF file format, the integration with Revit for use with mark-ups (red pen drawings) makes it a very useful tool indeed. I'm finding them more and more useful but there is a learning curve involved so here is a video of the basics. If you want to get a grasp of the basics, this video runs through publishing, marking up, reviewing, re-issuing and even attaching other media formats such as PDF. Has anyone else noticed that the Planar Glazing Curtain Wall Panel in the Autodesk Revit Metric Library has been broken since as long as I can remember? I’m sick of fixing it so finally decided to upload it to the library permanently. Some of the crude spider connections were broken and didn’t move with the panel when its dimensions changed. This is now fixed in my amended version. I have uploaded a 2010 version to the library as a project so you can see how I have built the rubber gasket and glass to glass corner mullions. There are many different ways to achieve this and on large schemes it would be debatable whether you would even go to this much detail in the 3D model. 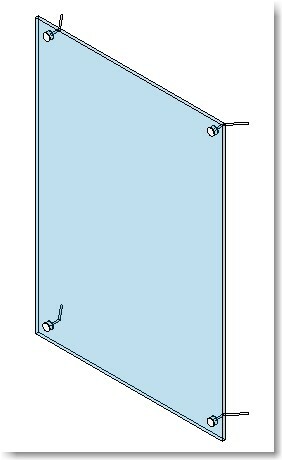 Remember this is a very crude planar curtain wall system and isn’t based on manufacturer’s details. 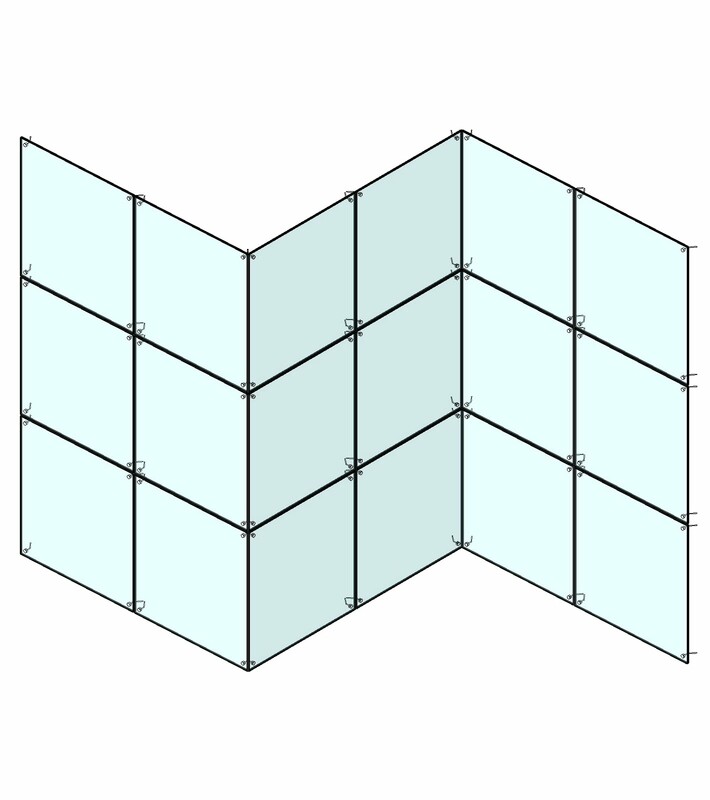 You can download the FREE Revit Planar Glazing System here. If you are using Windows 7 but are still running some legacy projects in Revit 2009, you may have noticed that customisation of the KeyboardShortcuts.txt file does not work. 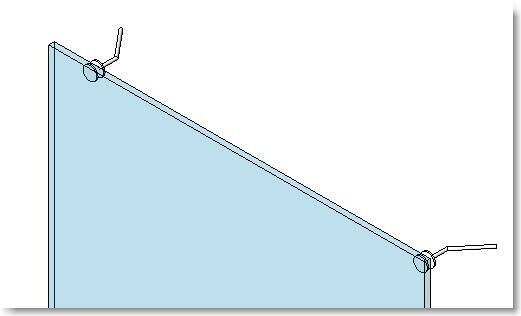 Normally this file is found under the C:\Program Files\Revit Architecture 2009\Program\... folder. One still exists here but it is not in use. 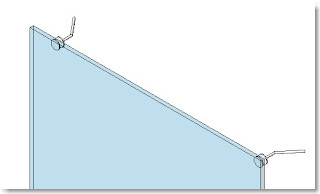 Be sure to close any sessions of Revit after replacing or amending the txt file. Reboot revit and the new shortcuts should work with Revit 2009.